Love In The Midst is an original love poem by David Norman. 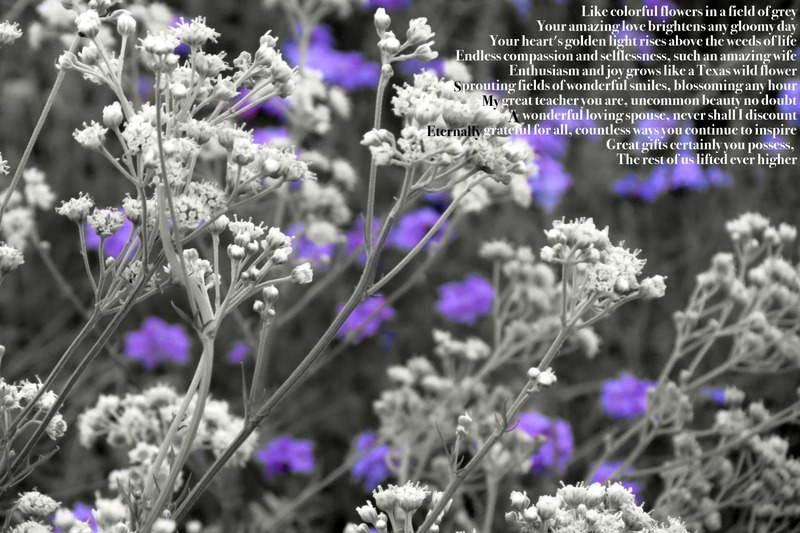 Inspired by my wife and the Texas Hill Country, I have composed many love poems, nature poems, and inspirational poems. Author notes: Great inspiration flows from a heart that has been touched by great love, whether it be from family, friends, strangers, or God.